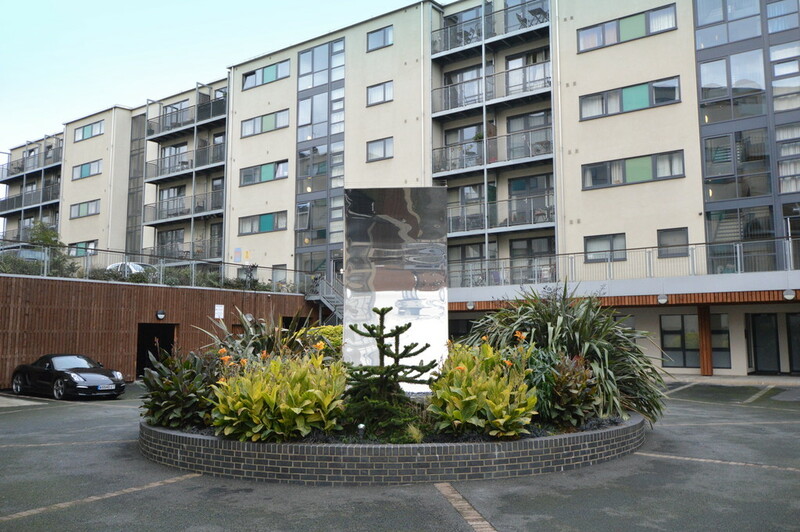 A large three double bedroom, two bathroom modern apartment in a secure gated development. The apartment is fully furnished and offers a large living space with open plan kitchen, dining area and living room. To the rear of the property there are three double bedrooms with plenty of space, two bathrooms, en-suite to the master bedroom, a massive storage cupboard and rear un-overlooked patio area. This property lends itself superbly to sharers given the sheer amount of space and privacy on offer (see floor plan). The apartment is offered fully furnished and is available immediately. Fees to tenants are £180 (including vat) per person which covers referencing, contracts, custodial deposit protection and administration. Please fill in the form to send details of the property to a friend. Please fill in the form below to register your interest in this property.